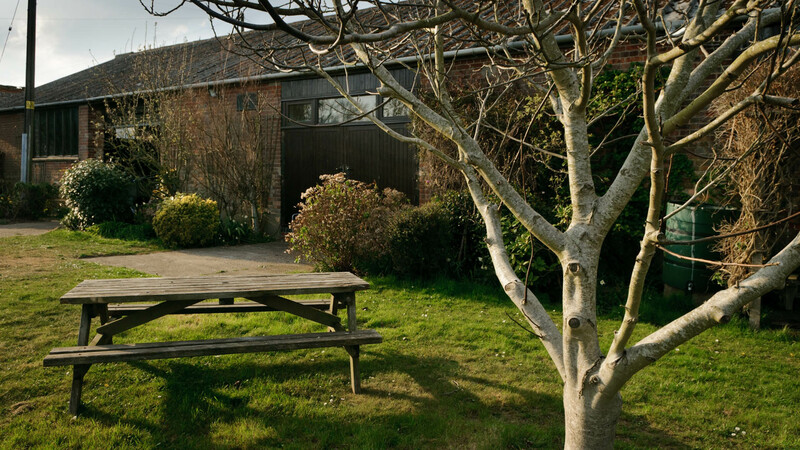 ‘The Roost’ is a home recording studio located within an existing brick outbuilding. 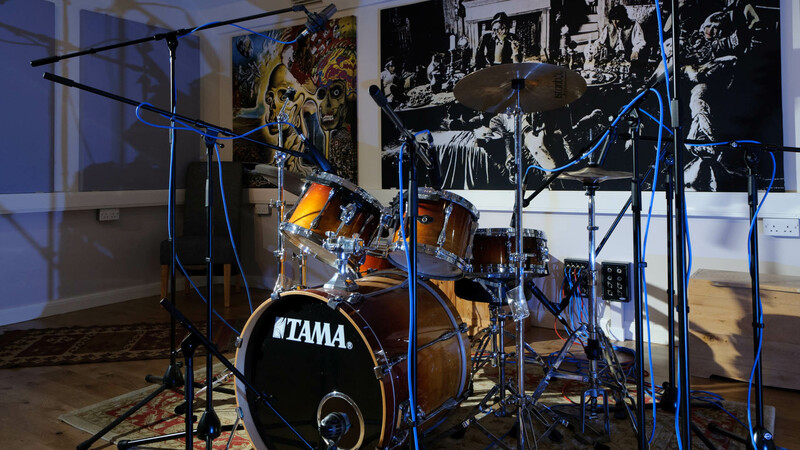 The studio is the home of singer-songwriter and blues guitarist David Foster. 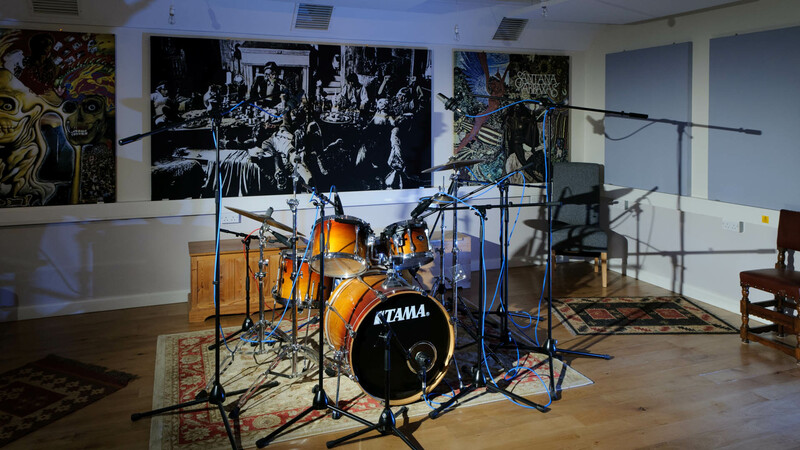 The studio comprises generously-proportioned live and control rooms with a vocal booth / isolation room. 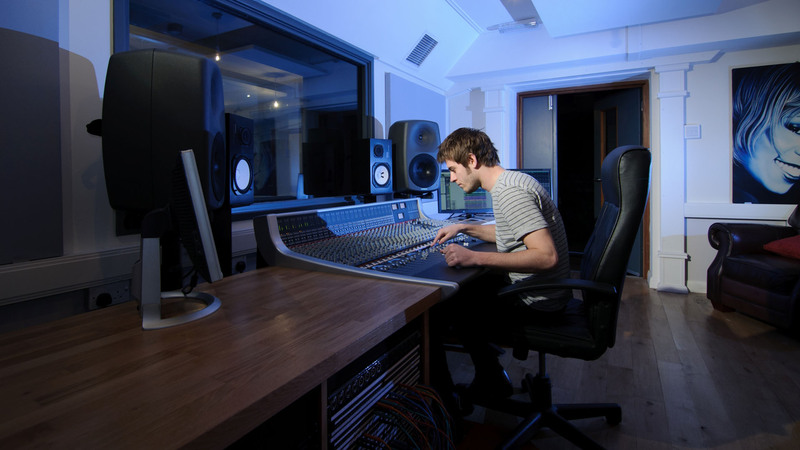 We were appointed at the outset in 2009 as the sole consultants on the project, providing advice not only on acoustic design but on various practicalities including room layouts, cable routing and technical earthing for audio equipment, drawing from our consultants’ extensive practical experience of working in recording studios. 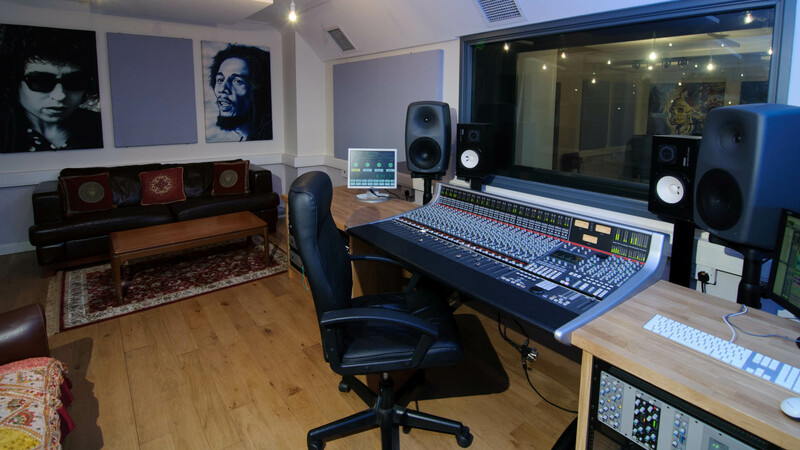 As is the case with most recording studios, the rooms required a high standard of sound insulation and low ambient noise levels. We provided acoustic advice on wall constructions, specifications for doors and glazing, and detailing for junctions and service penetrations. We also provided detailed acoustic design of the mechanical ventilation system to reduce fan noise and minimise ‘cross-talk’ between rooms through the ductwork. The result is a very quiet system capable of supplying a lot of cooled or heated air on demand. We also advised on acoustic finishes to control reverberation in the rooms. Rather than covering the walls with as much foam as possible, our design aim was to provide a neutral, balanced room acoustic with an even frequency response. As well as sounding good this also has the benefit of reducing the listening fatigue which can arise in very anechoic studio environments, and makes the studio a very pleasant place to work and record. Acoustic finishes included suspended ceiling rafts and a variety of wall panels, many of which incorporated printed artwork. 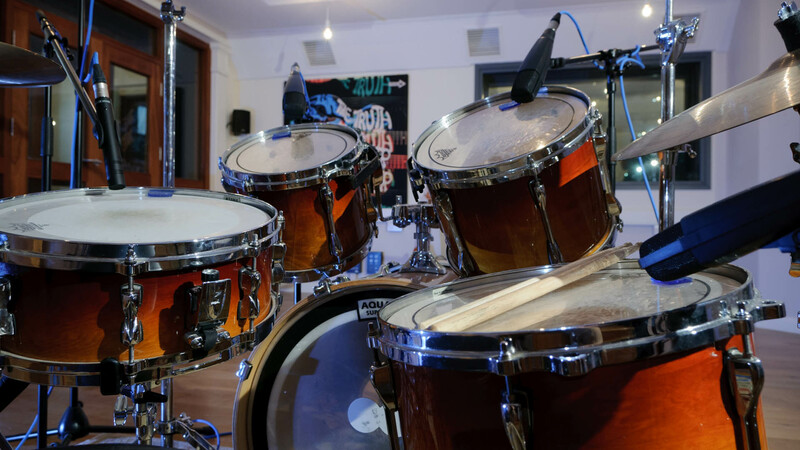 The studio was finished in May 2013 and is already producing some great recordings.